We understand that like most things in life, each and every one of us have their own preference of product to use for our hair. 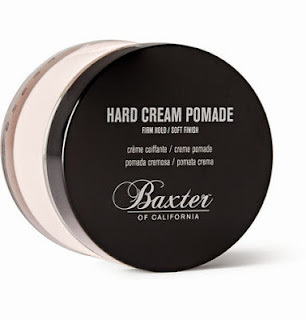 Men's hair type varies much more than women, which is why we are seeing a massive influx of men's hair care products hitting the market every year. So, without further ado, here are five men's hair care products that you simply have to try before the year is out. 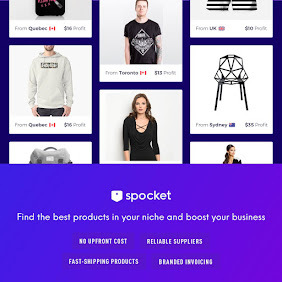 They may be a little costly, but we can assure you they are worth every penny, and after you've tried them, chances are you'll go back shopping for more. 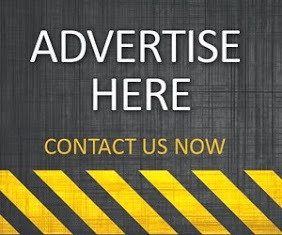 Also, bear in mind that these recommendations come from us only, and we are in no way sponsored or paid to suggest these particvlaur products in this post. 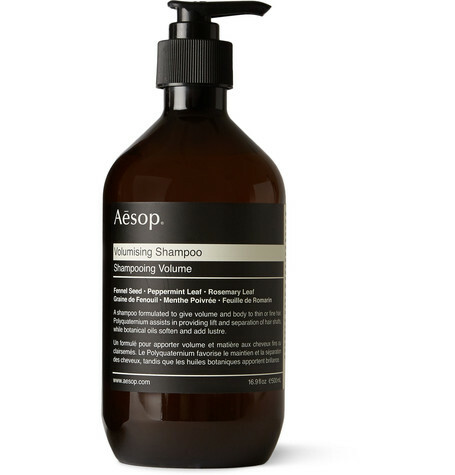 Add life and shape to fine hair with this Aesop shampoo. The formula has been designed to assist shaft separation, adding body and volume. Botanical oils including tangerine peel, rosemary and peppermint cleanse and stimulate the scalp. 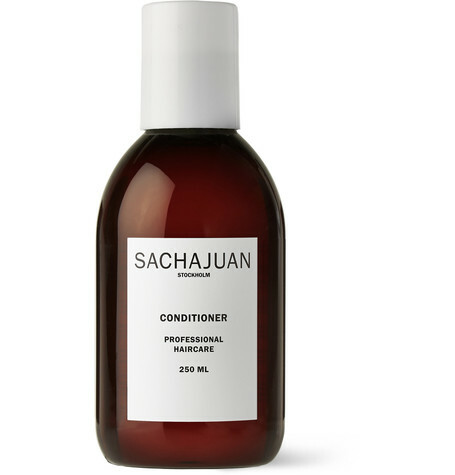 This daily conditioner is formulated with SACHAJUAN's signature ocean silk technology - a nourishing blend of algae that heals hair to keep it soft and supple. No matter how short or long your crop, this staple product will soften it without weighing it down. 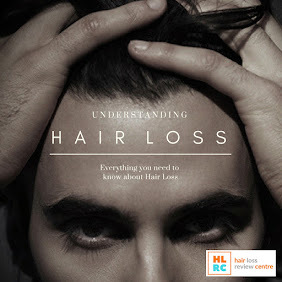 Worry less about baldness and thinning hair with this multi-active supplement, designed to prevent hair loss in men and women. 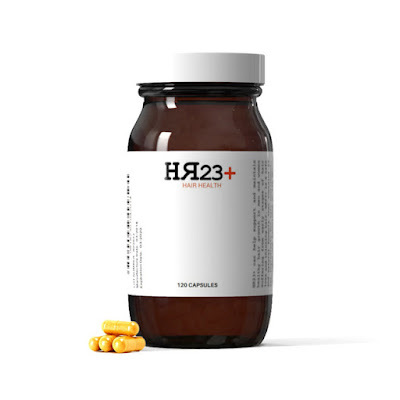 Packed with 23 key hair beneficiary ingredients, HR23+ is a safe and potent formula for hair health. 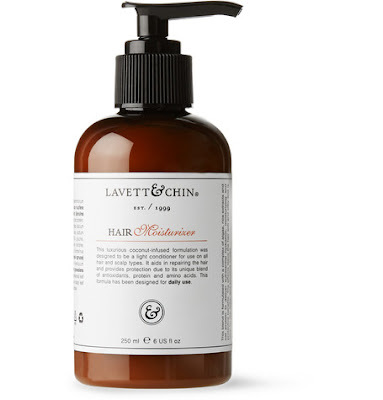 Lavett & Chin's nutrient-rich Hair Moisturizer is just what you need to repair and protect damaged locks. Formulated for a light feel that doesn't leave excess residue behind, this anti-oxidant and amino-acid rich conditioner is bolstered by rice and algae extracts for substantial scalp care. It's sulfate, gluten and paraben-free, suitable for vegans.